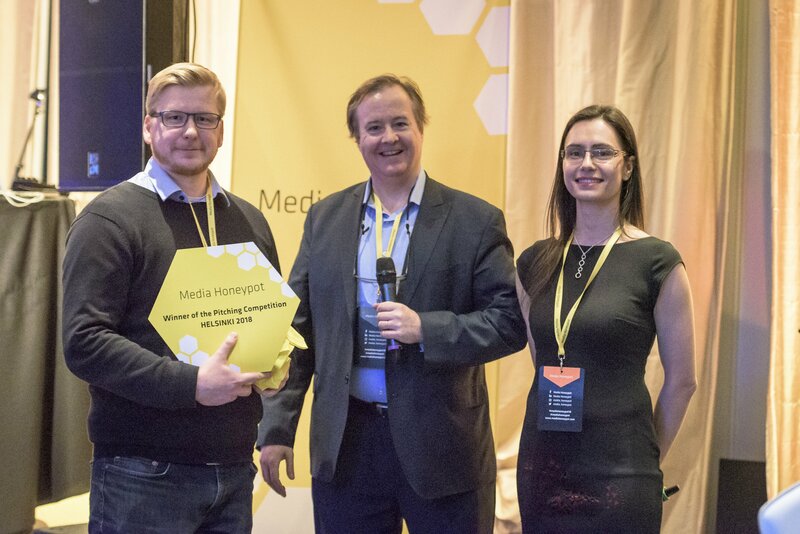 The 3rd annual Media Honeypot Helsinki, the gathering of the European media start-up tribes, was another remarkable showing of the strength of media innovation in Europe. This year’s event, held on February 15th at the Crowne Plaza Helsinki, did much more than match the leading media companies in Europe with the leading media start-ups – it reinforced what many of us in the media and telecom industry have known for years: that Europe’s broadcasters are the most progressive in the world, and have been natural incubators for some of the most creative applications of media tech. 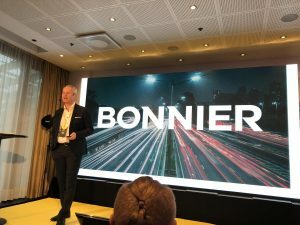 With last year’s opening of Media City Bergen in Norway, there is much more activity on generating clearly defined start-ups that can address tomorrow’s needs for media companies. The Media Honeypot program – expertly curated by Janina Salo-Glasemann and her team – was emceed by the estimable Ralph Simon, whose bon mots in Finnish and Swedish brought more than a few chuckles from the crowd. Tomas Franzén, CEO of Bonnier, discussed how the company has managed to move into the digital space, while also nurturing a venture arm. He reminded the audience that, at its core, Bonnier’s chief job is to promote and protect democracy; a welcome message during these times. 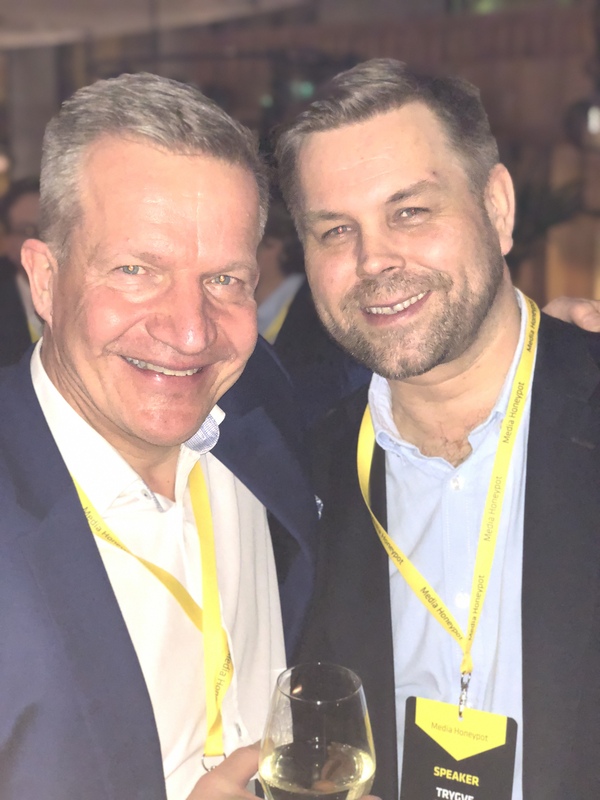 Moritz Holzgraefe, with Axel Springer, was one of several major publishers on the lookout for new startups; his company has certainly led the way in transforming a proud old publisher into a digital powerhouse. 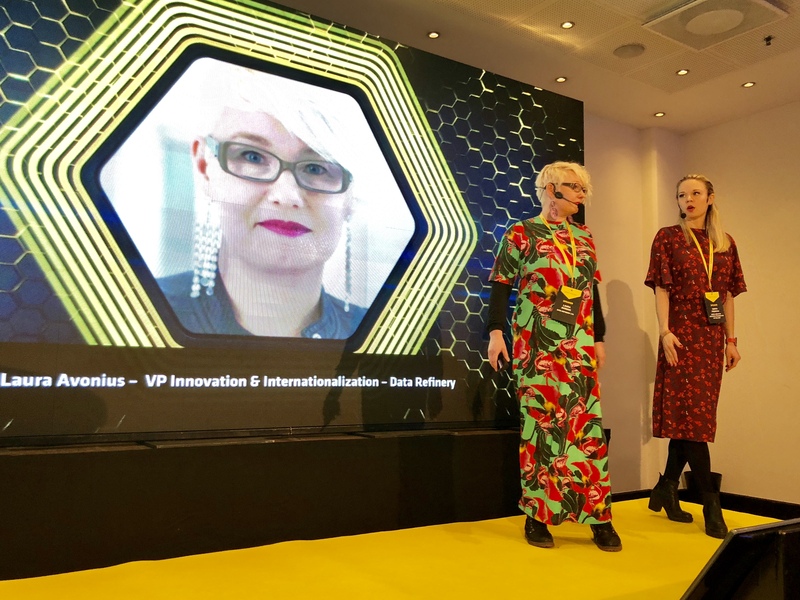 Laura Avonius, co-founder of Data Refinery, showed how her unit at Aller Media turned the company around by using its own data and spun it off as Data Refinery. 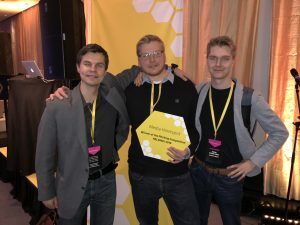 Anthony Herman, now heading up Amazon Web Services in the Nordics, discussed his background as a Silicon Valley venture capitalist, and how that informs his current role. Trygve Refvem, head of MTG Ignite, discussed what a broadcast group looks for in start-up development. 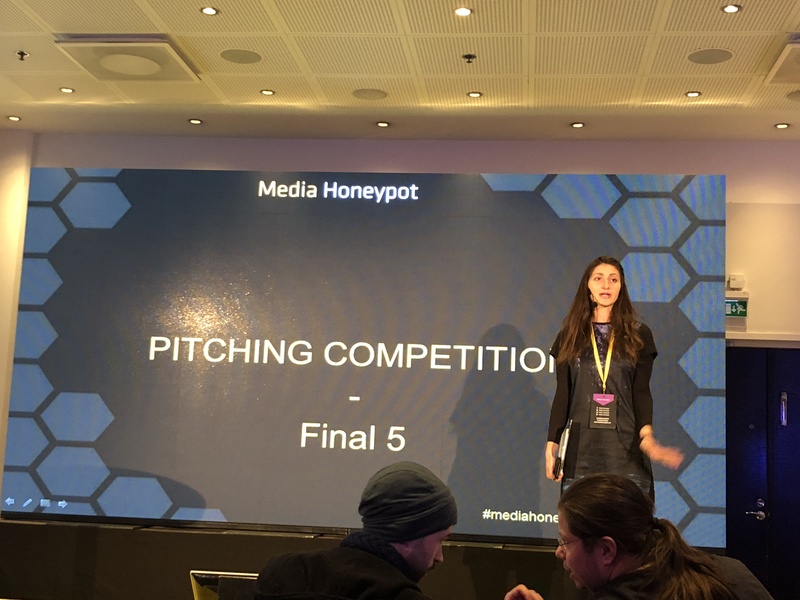 Yet, for all of the prescient case studies and presentations and discussions regarding the next step for European media companies and start-ups, the most impressive aspect of Media Honeypot was the line-up of companies participating in the event. Frankly, one would have been hard put to identify an event that could present the likes of what we saw at the Crowne Plaza Helsinki last Thursday. 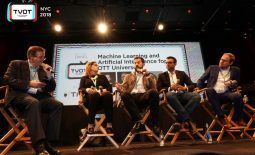 From Stream Time, developer of a true cross-service EPG to Bibblio, provider of a content relevance and recommendation platform to Adlaunch, creator of an AI-based ad creation platform, there was a surfeit of talent and vision to be matched with the right media company. And, yes, the pitching competition presented five finalists – Cloudbounce, Utelly, Kieku, Bibblio and Valossa – that virtually advertised the event for anyone paying attention: the leading AI media start-ups are in Europe. Valossa convincingly won the pitching competition, with founder/CEO Mika Rautiainen giving a clear reason for why Valossa delivers value for media companies. 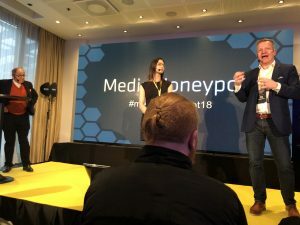 Heikki Rotko, founder of Media Honeypot, has built something that should only expand in the coming years, as more European broadcasters and publishers seek new revenue streams.